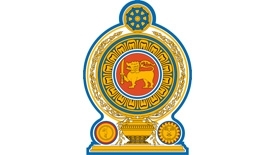 The Ministry of Provincial Councils and Local Government is the central government ministry of Sri Lanka responsible for provincial councils and local government. The ministry is responsible for formulating and implementing national policy on provincial councils and Local Government and other subjects which come under its purview. 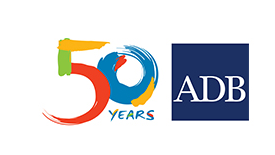 The Asian Development Bank (ADB) is a regional development bank established on 1966. 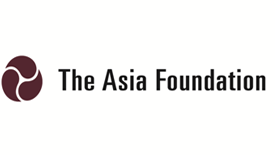 The company also maintains 31 field offices around the world to promote social and economic development in Asia.